This project allows you to use Behringer RSM Pedals for Euro Format Use. Tear Down of your pedal is required. You are voiding your warranty by doing so. This is a DIY project, and I will also sell a few fully built modules at the store page. There are two PCB's in the kit. 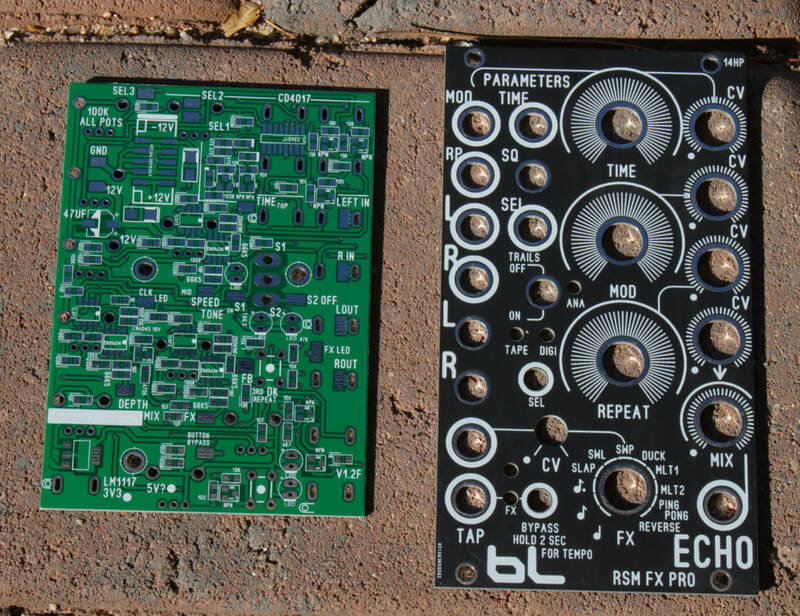 The panel and core/control pcb. 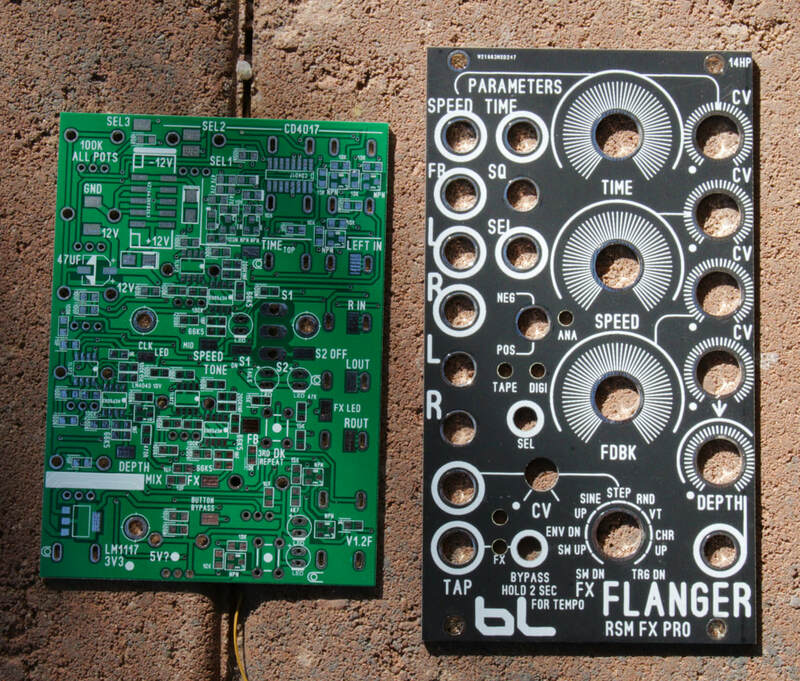 The core/control pcb is universal for the RSM pedals. Only the Panel will change. So far I have tested and built: RV600, EM600, FL600.